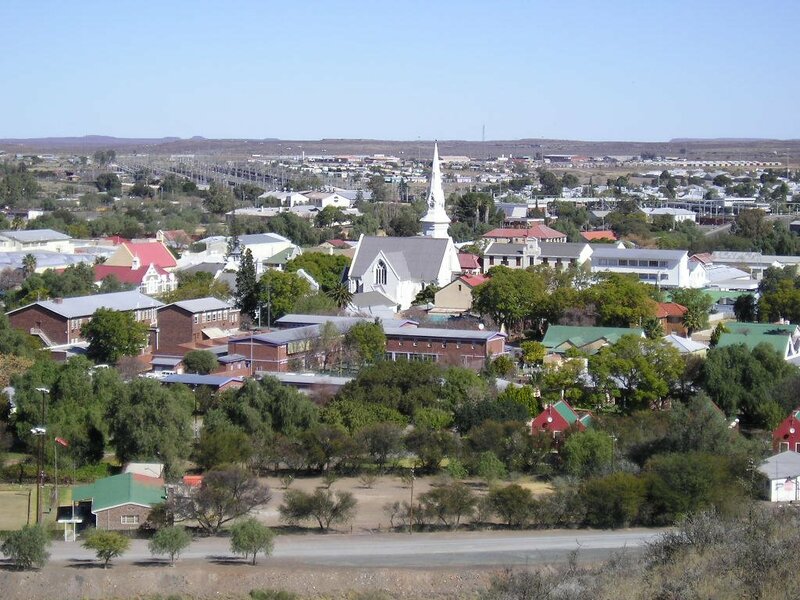 Beaufort West is in the Heart of the Cape Karoo, an arid area of South Africa and is an ideal halfway stopover or overnight spot between Cape Town, Bloemfontein, Johannesburg or Pretoria. Also known as Beaufort, Beaufortwest, or Beaufortwes in the local Afrikaans language, this small town captures the sheep farming history of this very dry region and is a must visit for those wanting to discover more about the culture of South African farming communities. Visit the Karoo National Park, sheep farm, or book a few nights at a guest farm to enjoy the lifestyle of a bygone era, or just overnight in the town. 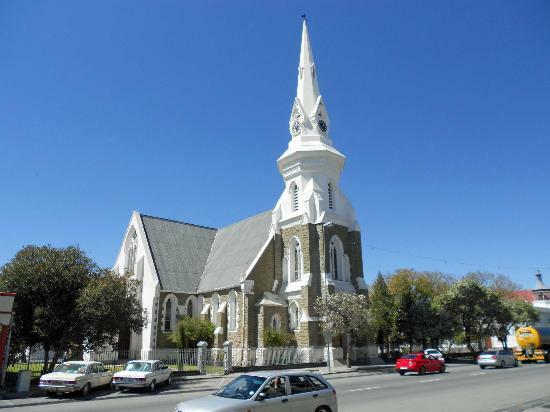 Beaufort West offers it's residents, visitors and tourists a variety of activities, services and accommodation. The area surrounding Beaufort West is made up of the Karoo, Little Karoo, Northern Cape and the Eastern Cape. Drive: You can self-drive to Beaufort West using the N1, N12, R61, R332, R381, or by taking a bus / shuttle or hiring a car. Flights: Air-Travel to Beaufort West is very limited as there is only a small airport so you will need to get permission to land your own plane, or you can charter a plane to take off or land at Beaufort West Airport. Regular Flights are usually only available by booking a flight to or from one of the nine capitals of South Africa, or the Kruger National Park. 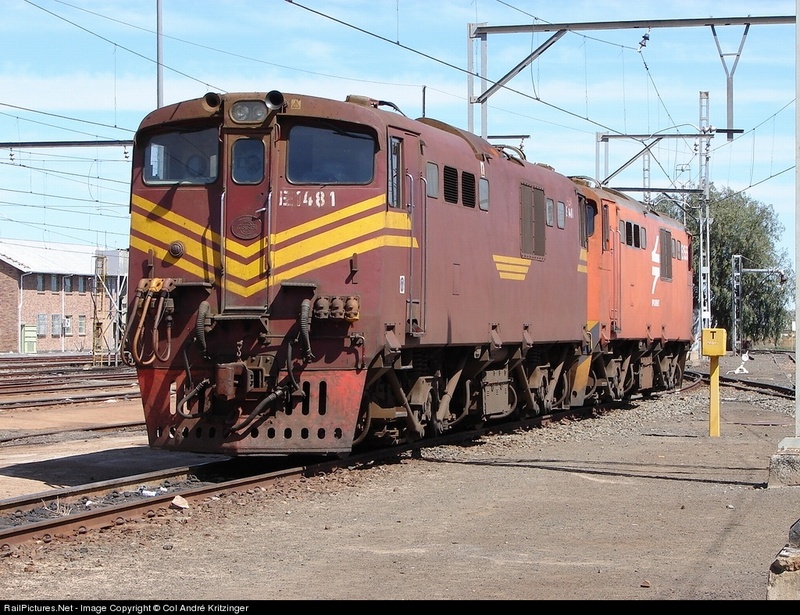 Train Tickets: Economy Class (Seated) or Economy Class (Sleeper) Train Tickets can also be booked to and from Beaufort West, but need to booked well in advance, especially for school holidays, long week-ends or public holidays. Book Train Tickets Here. Accommodation: Beaufort West is small but busy town offering a limited amount of accommodation, therefore, please book well in advance. We have about 50 Accommodations in our Beaufort West database, meaning you only have to call or email one contact to finalize your accommodation. Call / Email Us, or book a bed online via Credit Card. We have basic, standard, 1 Star, 2 Star, 3 Star 4 Star and 5 Star options available. Hotels & Lodges, Guest Houses, Bed & Breakfasts / B&B's, Safari Game Lodges, Overnight Rooms, Guest Farms, Self Catering Accommodations and Backpackers Hostels. Other Names: Beaufort West is also known as Beaufortwes and Beaufortwest.